The United Nations has categorically denied Pakistan's allegations that a United Nations Military Observer Group in India and Pakistan was attacked by Indian troops while they were in PoK. Pakistan's Inter-Services Public Relations had claimed that a vehicle carrying two officers of UN was attacked by India. The UN's clarification vindicates India's stance on the matter. Did India attack UN observers in Pak? On 24 May, Pakistan had claimed that the Indian army had attacked UNMOGIP observers while they were in a Pakistan army jeep in PoK. Pakistan claimed that despite them flying a blue flag over the jeep as protocol mandates, Indian troops began firing at it from across the border. Pakistan said the two observers inside the jeep were fine. The UN secretary-general's spokesperson Stephane Dujarric said, "This afternoon in Bhimber District in Pakistan-administered Kashmir, UNMOGIP military observers accompanied by Pakistani army escorts heard gunshots. There is no evidence that the UNMOGIP military observers were targeted by the gunfire. No UN military observer was injured." 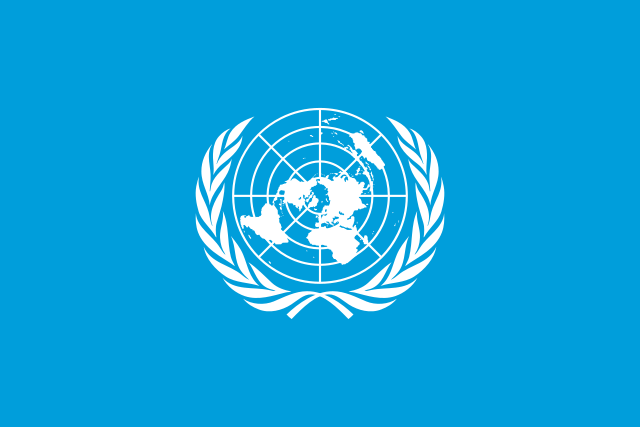 The UNMOGIP was created by the UN security council to mediate between India and Pakistan's territorial dispute. The first teams of the unarmed United Nations Military Observer Group in India and Pakistan arrived in January 1949 to supervise the ceasefire between India and Pakistan in J&K. India calls UNMOGIP redundant as the Simla Agreement of 1972 successfully defined the LoC. A Manchester-based firm, Inventid, has designed the world's most affordable solar lamp, meant to help bring solar power to Africa. Police have stated that a blast which took place today at the King Mongkut Hospital was caused by a bomb. The race for the ensuing Rajya Sabha elections in West Bengal is heating up, after CM Mamata Banerjee took to Facebook to announce the candidates from the Trinamool Congress.